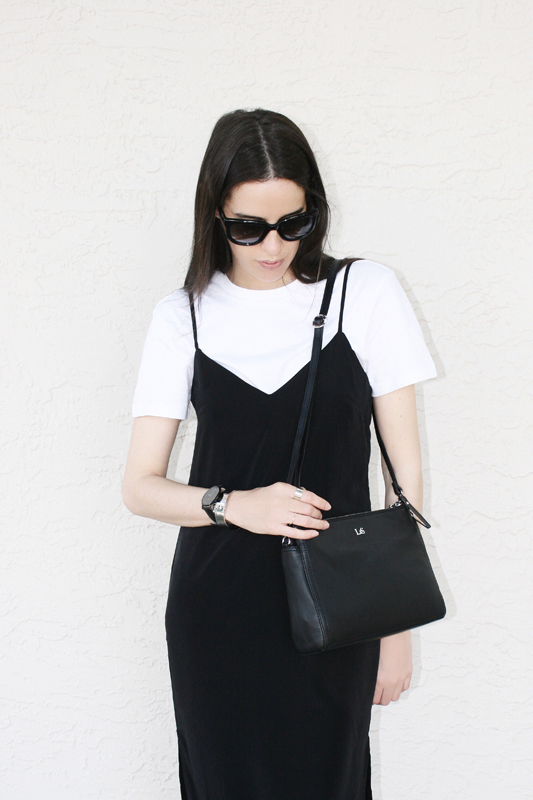 Simplicity at its best, the slip dress is the perfect item to add to your closet. The style has made a serious comeback since its heyday in the 90's. If there was an official ambassador for this trend, it would be Kate Moss; there are dozen of Moss slip dress moments from the 90's and she looked effortless in them. 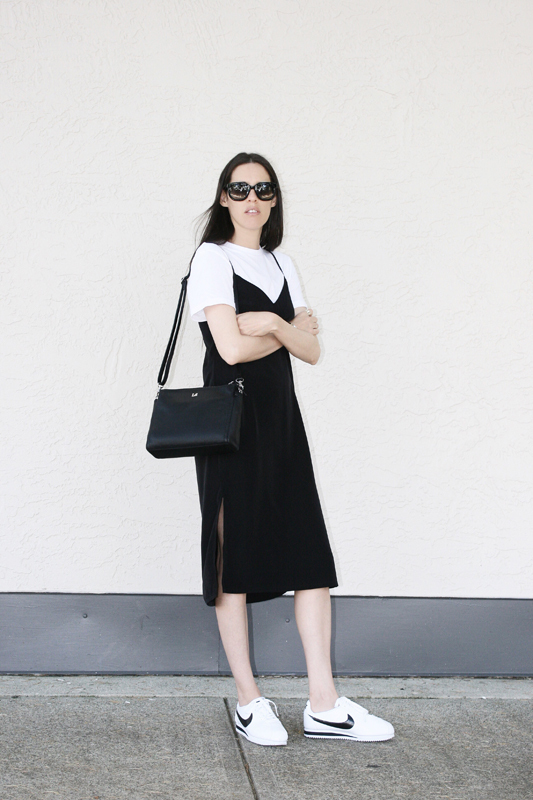 I am all for the no fuss outfits and the Slip Dress is it, also versatile for layering. 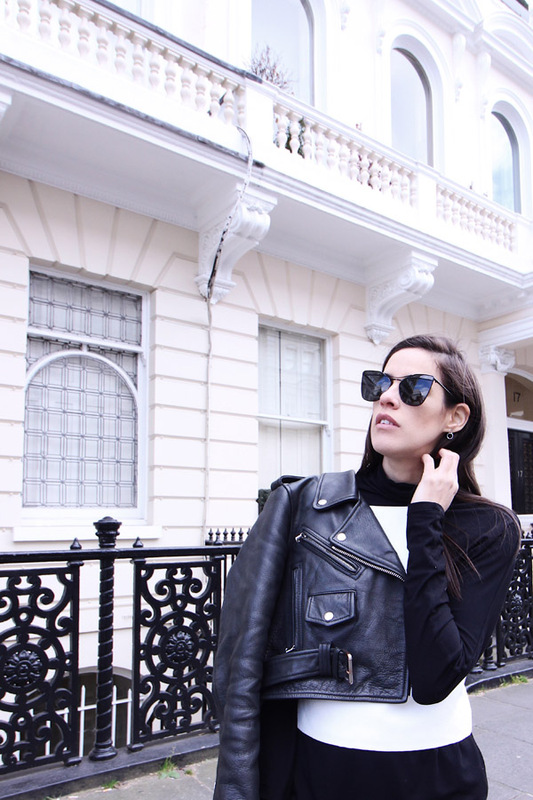 You can wear it on its own or add a turtleneck, a tee or a leather jacket depending on the season, for a very cool and easy look! Let me know in the comments how you would style your slip dress! Absolutely love this outfit. Great contrast between the layers! I actually got one silver slip dress, however I'm not crazy about it's cut and imho it resembles too much of lingerie. I have found a solution for that though. I wear it in two ways. I put a top over it which is shorter and has two long slips on the sides. In that way the dress only pick-a-boo's from under the long top. The other way is to wear a longer vest over it. I also love your version of wearing a slip dress, need to try that as well. It looks great with trainers!